← Skull & Haha’s First Singapore Fan Meet: It’s More than Just Reggae! There are a lot of reality shows on the television. Celebrities tend to have their own reality show when they are famous. While most of it is quite predictable, this particular reality show is one of a kind. 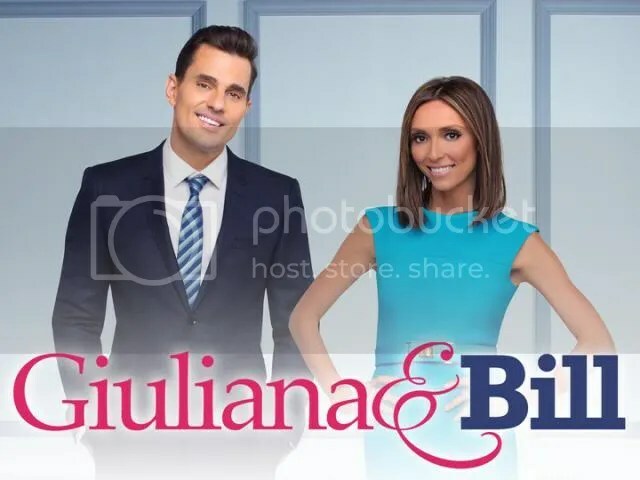 I have been watching Giuliana and Bill early this year. What makes this show different from other reality shows that involves a celebrity is that, the viewers, especially, women will be able to relate to it. Giuliana and Bill documents the life of both individuals, from the time they got married to their journey of becoming a parents. However, along the way, they faced a lot of obstacles. Not only Giuliana suffered a miscarriage while trying to conceive, she found out that she had breast cancer while trying to conceive again through IVF. The couple’s determination to have a baby really touches my heart. Watching Guiliana and Bill’s journey of becoming a parents makes me want to have my own baby. Their never give up attitude and finding ways to start a family is very commendable. The couple welcomed their son, Edward Duke Rancic on 29 August 2012. Unlike other reality shows which mostly features the lifestyle of the rich where one goes shopping and spending their money unnecessarily, this reality show shows us that celebrities do encounter obstacles and they are just like any other human beings. This show not only entertain the viewers but it educates them too. For example, parents who have difficulties conceiving can now turn to other options and women are now more aware of the signs of breast cancer.